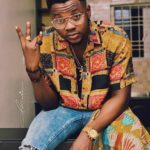 Without G-Worldwide, How Good Is Kiss Daniel’s Music? 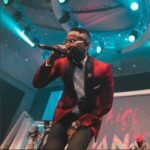 Like a kid whose strict parent wouldn’t let him join a group of kids in their outdoor play, Kiss Daniel’s music has been managed with strict restrictions. Seeing that his parent was distracted & the front door is unguarded, Kiss Daniel sneaked out to join the play party.It’s a singing game out there and Kiss’ first offering as a ‘free kid’ is titled No Do. You want to know what we think about it? Find it below and don’t forget to share your thoughts. Let’s converse. @ibironketweets – Kiss is perhaps the best talent in his class, his brilliance at serving musical varieties has earned him my appreciation. He is on the heels of Wizkid & Davido and perhaps one day, he too would don the robe of superstar. For him, exiting G-worldwide is a chancy adventure and I’d say having a low tone experimental start with No Do, is wise. 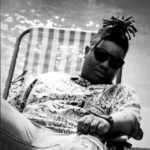 His fans can wait till 2018 to decide whether the exit is a blessing or a curse but with No Do he experimented, sampling classics brilliantly to produce a fine alloy of allegorical music. @dahnielz – Oh Kiss! ‘See this life me I no like trouble o’. 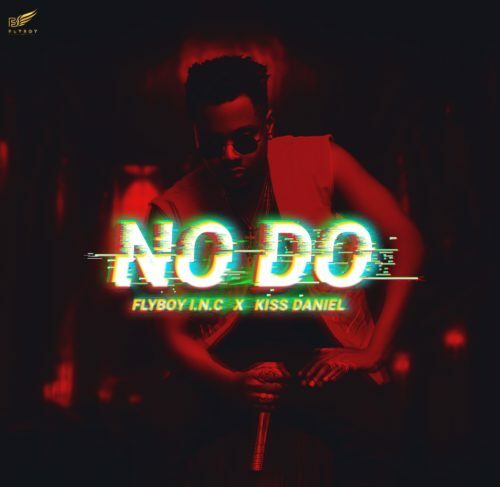 Unlike his former songs, I feel Kiss Daniel has a definite purpose of releasing this tune. Probably because the singer has foreseen this rough patch coming from his former label, G-worldwide. No doubt, this is a very random song, which has certainly served its purpose. However, Kiss needs to move on very swiftly from all his label drama and get back to what he knows how to do best; making hits! Having more improvement because no one is perfect bt i give him full respect because he is now a BOSS, tuale. 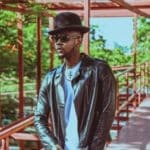 Kiss Daniel Is a Star. And He will always continue to Be. good song, keep doing what you do, but always remember Jehovah your Creator. Kiss Daniel with this I’ll continue to be your fan…. No go dey do pass yourself. i love all of his works, his full album is on my playlist. without GWW he is definately doing good.